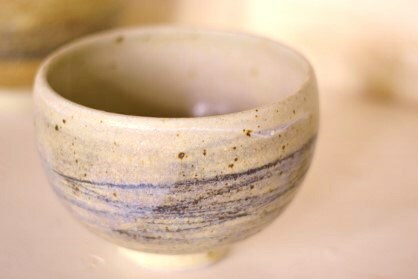 Ongoing drop-in sessions in pottery are available at Ruskin Mill Colleges Stroud Community Pottery (based in the Centre for Science and Art on Lansdown). Currently there are sessions running on Tuesdays and Wednesdays for different age groups, offering the opportunity to work on individual projects with minimal supervision. Bespoke sessions can also be arranged for private groups, and the studio is available for hire on an exclusive use basis by teachers wishing to run their own classes. Facilities include a light and airy main studio with five wheels, a glazing room with plenty of hand building tables and storage shelves, and a firing room with gas and electric kilns. For further details please call studio manager Sam Mukumba on 07805 304225 or email.